#BizTRENDS 2018 : FIVE TRENDS IN EMPLOYMENT LAW WE CAN EXPECT IN 2018 | Goldberg & de Villiers Inc. Sexual harassment will remain a scourge in the modern workplace in 2018 and concerted efforts by progressively minded companies and individuals will be required if we wish to improve the situation. The Employment Equity Act is the cornerstone statute guaranteeing the right to equality in the workplace. 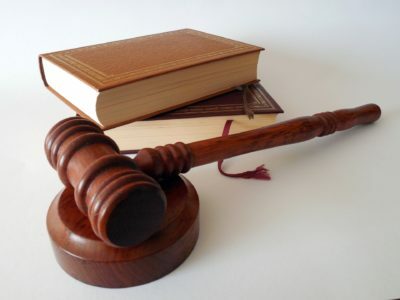 It gives effect to the prohibition against unfair discrimination contained in the South African Constitution where such discrimination may arise in the employment context. It protects employees against various prohibited actions, including harassment. The EEA also places a positive duty on employers to promote equal opportunity in the workplace through elimination of unfair discrimination. 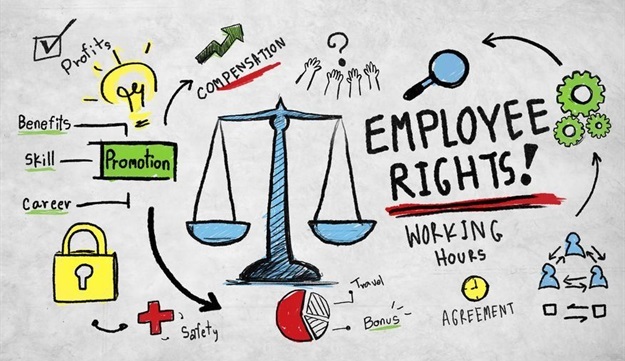 Employers attract liability where they fail to take the necessary steps to ensure that their employees do not breach their obligations under the EEA. A sexual harassment policy is essential in any workplace, but even more so is how the employer gives effect to it. Employers should ensure that some level of induction or training on harassment and discrimination is provided to employees, especially newly hired staff. Creating an audit trail of complaints lodged and steps taken could avoid some of the difficulties faced by the employer. Employers could also consider appointing a senior executive or manager as its public champion in complaints of discrimination or harassment. In 2018, businesses around the world will be re-evaluating existing workplace policies, awareness and training programmes to eradicate corruption and money laundering within their organisations. In addition to pro-active employment measures, employers will take appropriate action against employees who engage in illicit or wrongful procurement or contracting practices. Managing legal and reputational risk includes dealing with employee misconduct decisively, but fairly. Considering the poor economic climate and changes to the approach adopted for the transfer of services (outsourcing/insourcing), we can expect to see an increase in dismissal for operational requirements in 2018. Employers should bear in mind that have a statutory duty to consult with affected parties when they contemplate dismissals for operational requirements (retrenchments or redundancies). 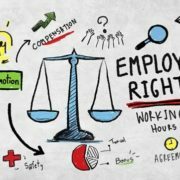 The reason for the legislated duty is simply that the employer should engage the affected employees before making a final decision to retrench them. 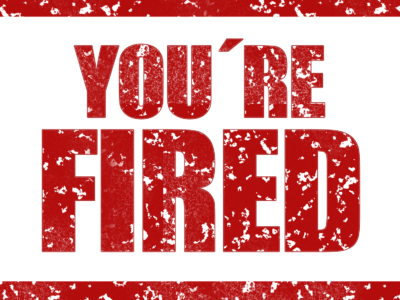 Businesses should explore creative solutions that will avoid or mitigate the terminations. Where reductions are unavoidable, humane ways of parting ways can and should be explored. The economic situation including increases in the price of food and transport will most likely lead to more strike action in 2018. In anticipation of industrial action, an employer should firstly ensure that industrial action is avoided where possible. In many instances, miscommunication is a major contributor to industrial disputes. Where industrial action is unavoidable or even necessary, in some instances, to restore bargaining power, an employer should take meaningful steps to limit the impact of a strike. These include regularly updated strike contingency plans, keeping a strike diary, maintaining an updated list of active staff, and updating standard forms that may be used during a strike. In 2017, 72 JSE-listed companies were identified as the subject of employment equity reviews by the Department of Labour Inspection and Enforcement Services (IES). As a result of this process, the IES announced that 50 JSE-listed companies, including the JSE, were found to be non-compliant with the Employment Equity Act (EEA). The IES noted that areas of non-compliance with the EEA included a lack of properly constituted consultative forums; EE plans that were not properly audited and analysed; assigned senior EE managers who did not have the necessary authority or resources to execute their mandate, and prepared employment equity plans that did not comply with legislation. To date, there have not been any hefty fines issued for non-compliance with employment equity obligations but clearly the the Department of Labour is seriously clamping down on enforcement and we can expect to see some hefty fines being imposed in 2018. EMPLOYEES BE WARNED! A CONFLICT OF INTEREST CAN GET YOU DISMISSED DON’T LOSE YOUR CLAIM TO PRESCRIPTION – KNOW THE LAW!